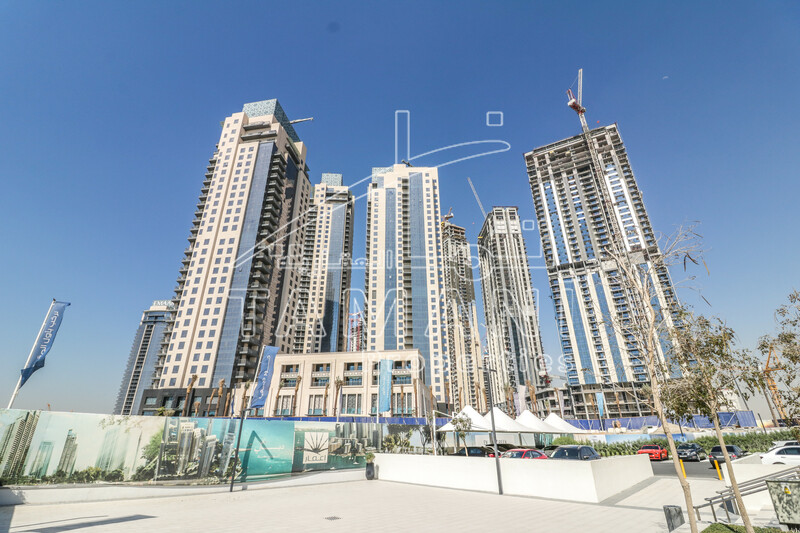 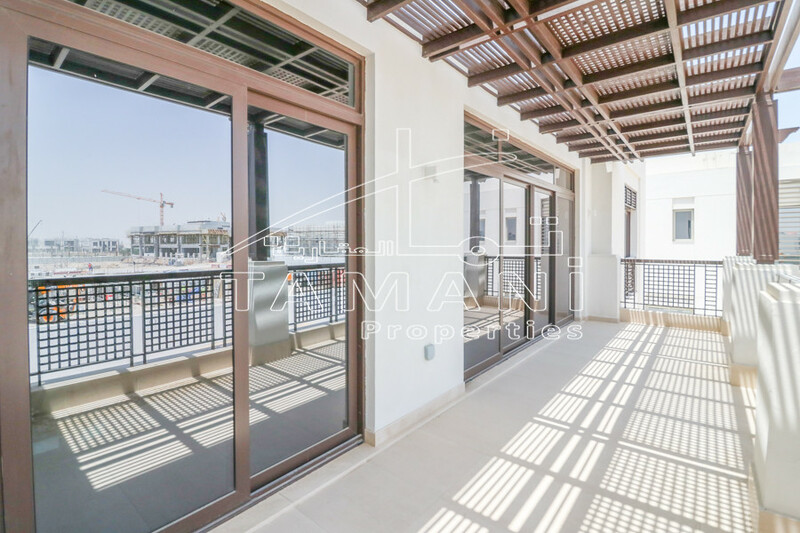 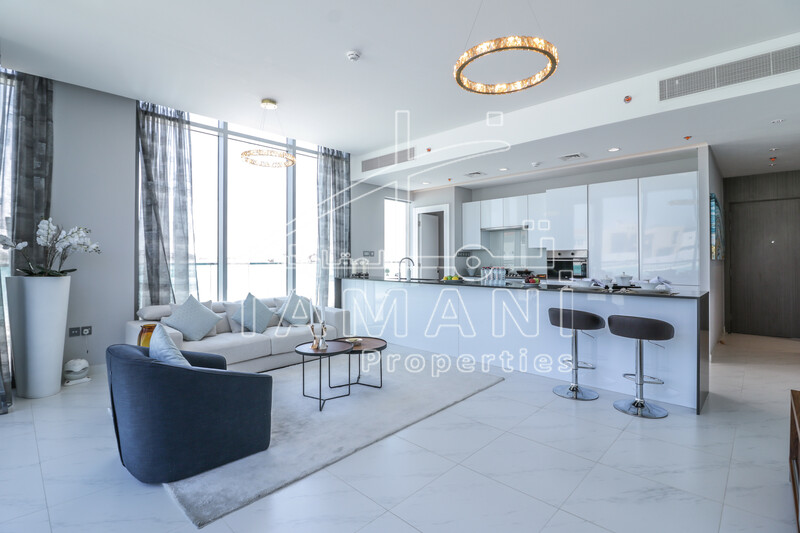 The six-square kilometre Dubai Creek Harbour occupies the ideal Dubai location. 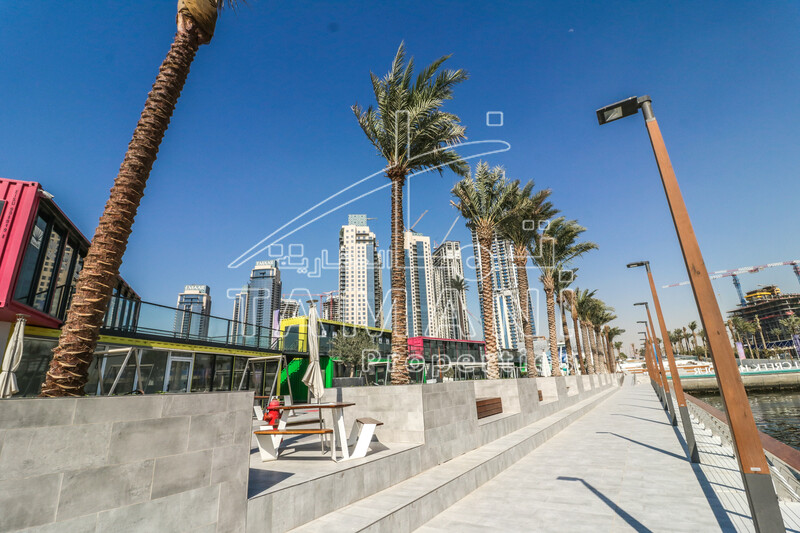 Only 10 minutes’ drive from Downtown Dubai and 10 minutes away from Dubai International Airport, residents and visitors alike will have easy access to the city’s greater districts and attractions.Off the shores of the Dubai Creek is the Ras Al Khor Wildlife Sanctuary, one of the protected urban areas in the world. 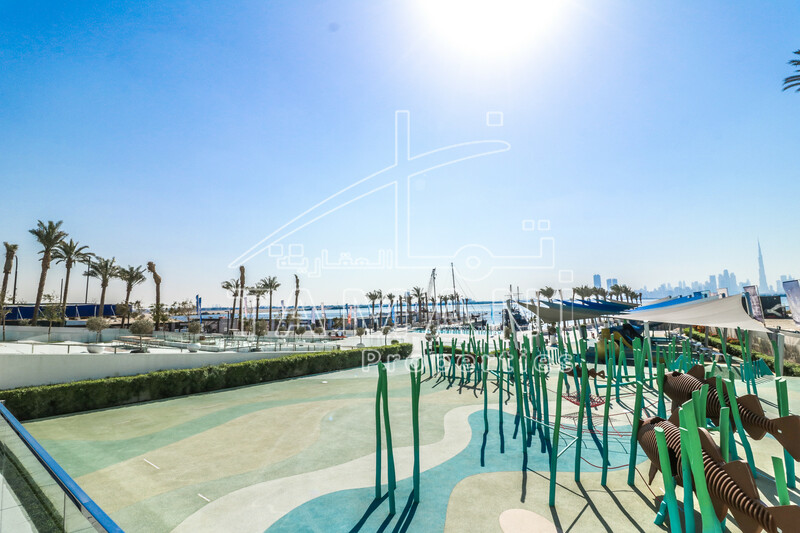 This wildlife haven is home to over 450 animal species including the renowned pink flamingos. 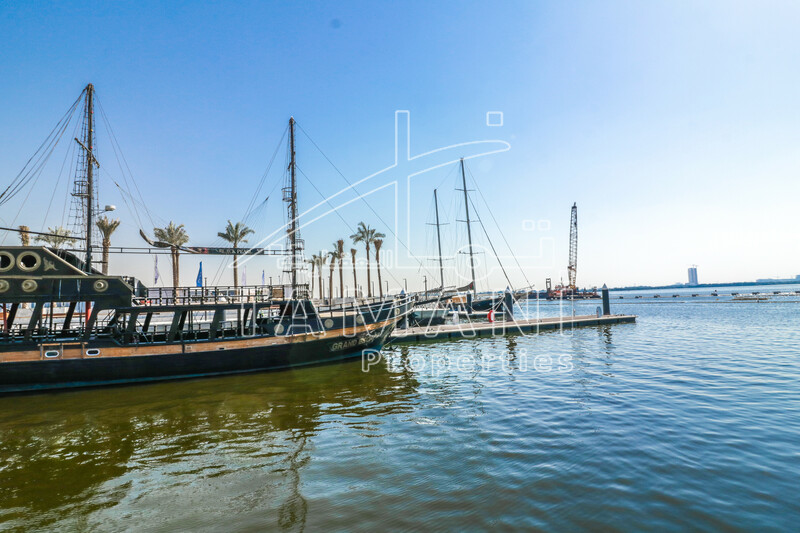 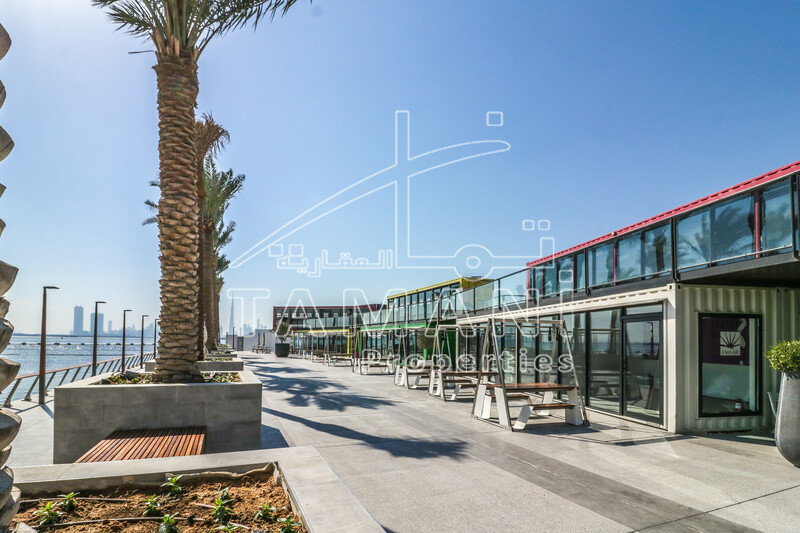 At Dubai Creek Harbour, you can relish the captivating views of this untouched natural phenomenon and enjoy an idyllic life in harmony with nature.